The husband of Nicole Mittendorff — the Fairfax County firefighter who had been the subject of online bullying — called for the resignation of Fire Chief Richard Bowers. 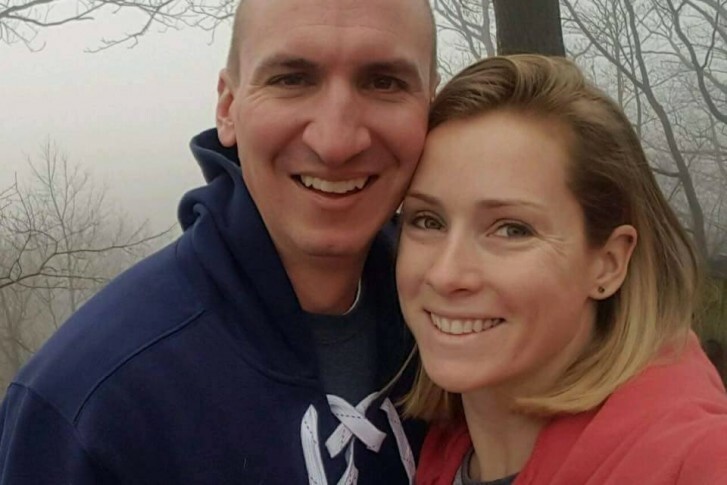 WASHINGTON — Steve Mittendorff, the husband of Fairfax County firefighter Nicole Mittendorff, who was the subject of online bullying and died by suicide in 2016, is calling for the resignation of Chief Richard Bowers and other agency heads. Mittendorff’s call for change at the top of the department came the day after Battalion Chief Kathleen Stanley sent a letter to Bowers, stepping down as the leader of the department’s women’s advocacy group. Mittendorff said he is “deeply saddened” to hear that Stanley felt the need to leave her position. “Shortly after the suicide of my wife Nicole, a promise was made to me by the Department that every effort to educate and re-shape the culture of this male dominated profession would be met; ultimately, to provide every female or male a safe place to work free of harassment by others and one that is open to progressive change,” wrote Mittendorff, in a statement forwarded to WTOP. Mittendorff said he does not have personal knowledge of Stanley’s circumstances, nor access to the report that was recently shared with the county’s Board of Supervisors. “I cannot comment on those items specifically; however, it is apparent that the Department has a lot more work to accomplish on this topic and it will be done under the microscope of public opinion,” wrote Mittendorff. In the days after his wife’s death, Mittendorff expressed hope that Bowers would be able to reshape the culture in the county’s firehouses, and expressed willingness to help work toward that end. However, Mittendorff said he has not been in recent contact with Bowers, at least since May 2017, when Mittendorff expressed disappointment that the firefighters’ union speculated on the reasons for his wife’s suicide. Mittendorff said he maintains contact with several of his wife’s friends in the fire service. “I continue to have faith, high praise, and support for the women and men of this agency but I do believe it is time for a significant leadership change,” he wrote. WTOP contacted Bowers, who declined to comment on Mittendorff’s call for his resignation. Board of Supervisors Chairman Sharon Bulova told WTOP she can feel Mittendorff’s frustration.